For a decade now, Lula Lounge distinguished itself as Toronto’s home for groundbreaking international latin, jazz, and world music. In celebration, Lula Music and Arts Centre has programmed a series of collaborative concerts that will bring together artists from around the globe. The series draws attention to the way in which our city’s musical culture is enriched by the multitude of musical collaborations taking place across international borders. Each year, artists informed by traditions from their native countries come to Canada and are influenced by the highly our highly diverse musical scene. When these musician visit their home countries for further study and inspiration, they carry back a part of Canadian artistic culture, creating an ongoing creative dialogue that enriches the musical scenes in both countries. 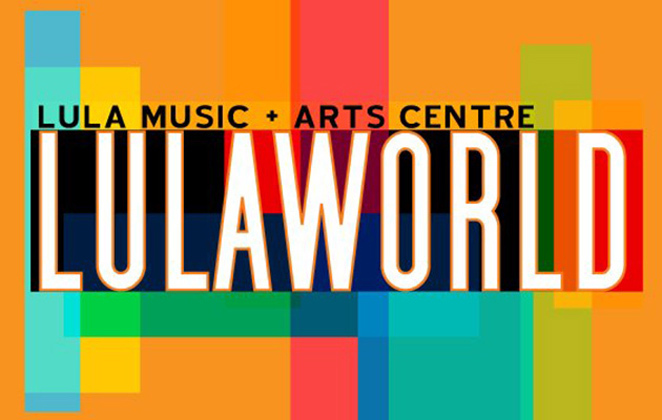 Local artists Café Con Pan, Daniela Nardi, Hilario Duran, Aline Morales, Mario Allendi and Luisito Orbegoso have invited international artist to join them for this year’s LULAWORLD to debut their collaborative musical projects to Toronto audiences. This year’s LULAWORLD also includes two very special concerts that will provide a musical retrospective of the the artists’ history of presenting at Lula. 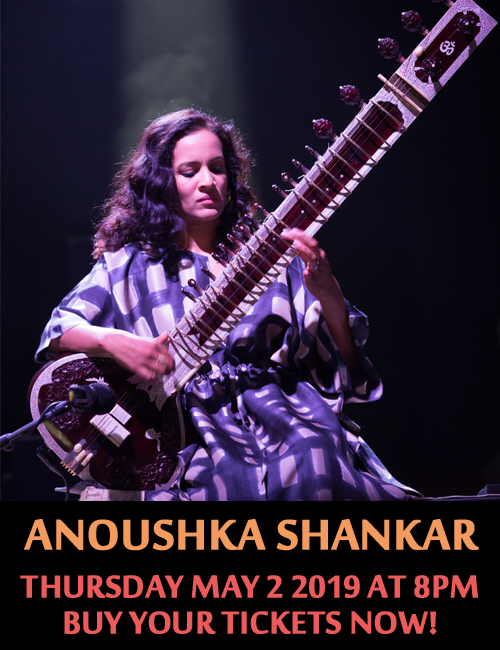 We’ve invited both Gryphon Trio and Autorickshaw to return to the material that they have performed over the last decade at Lula, giving both the artists and audience a chance to reflect upon and enjoy the diverse music that has been created at Lula.